An expansion joint is commonly located on structures such as bridges, highways and sidewalks. An expansion joint is a mid-structure separation designed to absorb vibration, join objects, or allow movement. In structures, expansion joints can help absorb the expansion and contraction of concrete slabs as a result of temperature changes. Without expansion joints, the concrete can crack or distort. However, expansion joints on their own are susceptible to failure. A major issue is incompressible materials that lock the joints and create stresses that may cause concrete spalling or shattering. As a result, seals are frequently installed in expansion joints to prevent incompressible debris from entering the joint. 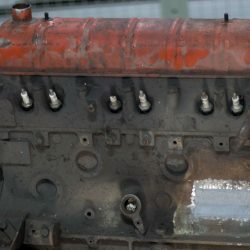 Two types of common seals are strip seals and compression seals. 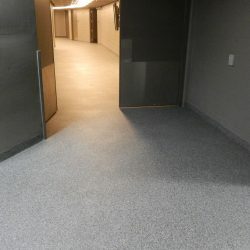 Strip seals are flexible neoprene membranes adhered to the joint walls. They adhere well and prevent water ingress, but the seals can tear and disjoin under traffic if incompressible debris settles on top. 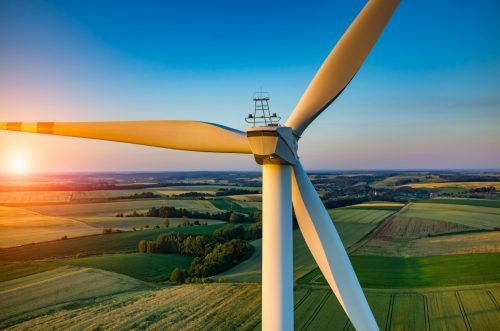 Compression seals are neoprene or cellular seals in the form of a series of web that provide outward pressure against joint walls to hold the seal in place. 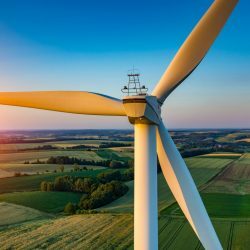 They are ready for use out of manufacturing, meaning no mixing or curing is necessary. 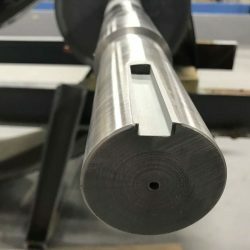 The seals need to be correctly sized to maintain the pressure against the walls, but the seal can still disjoin with the loss of elasticity overtime. 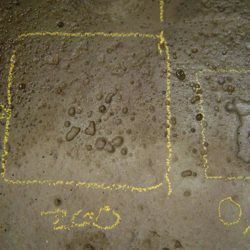 Seals commonly fail due to adhesion loss and cohesion loss. Adhesion loss is evident when detachment of the seal from joint walls occurs. 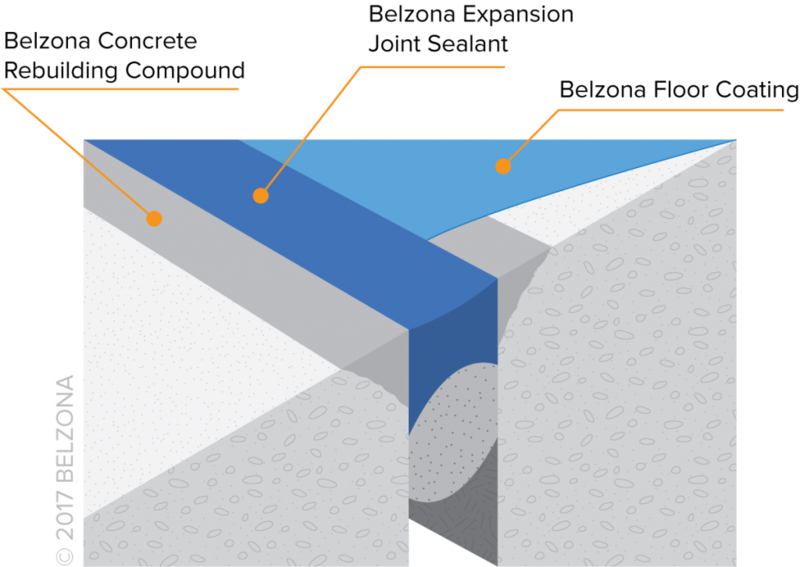 Adhesion loss is the loss of bond between the sealant and joint walls. Cohesion loss is evident when a tear on or in the seal occurs. Cohesion loss is the loss of internal bond in the sealant. Conventional expansion joint seals have their own individual disadvantages and common failures. 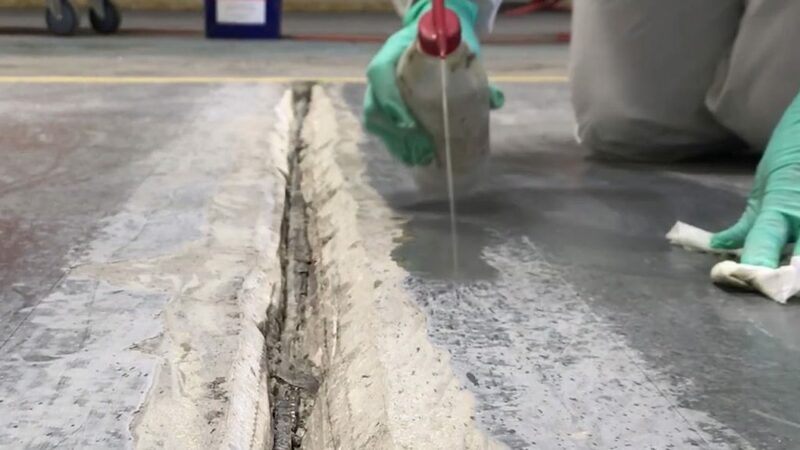 Belzona provides polyurethane sealants that protect expansion joints from incompressible debris while offering advantageous mechanical properties including high movement capability, high elastic recovery, and high abrasion resistance. In addition, Belzona polyurethane sealants contain low odors and adhere well to a range of substrates. 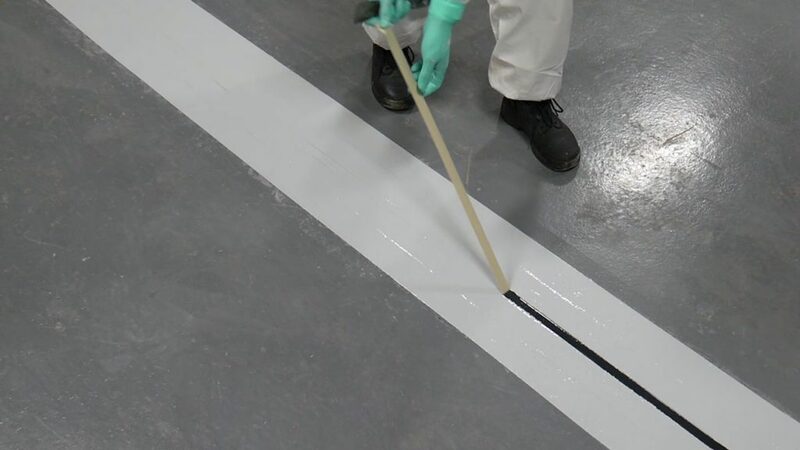 In our previous blog post “In Action: Repairing Failed Expansion Joints in Healthcare”, we introduced an expansion joint repair method called “Smooth Ride”, mostly applicable to hospitals. 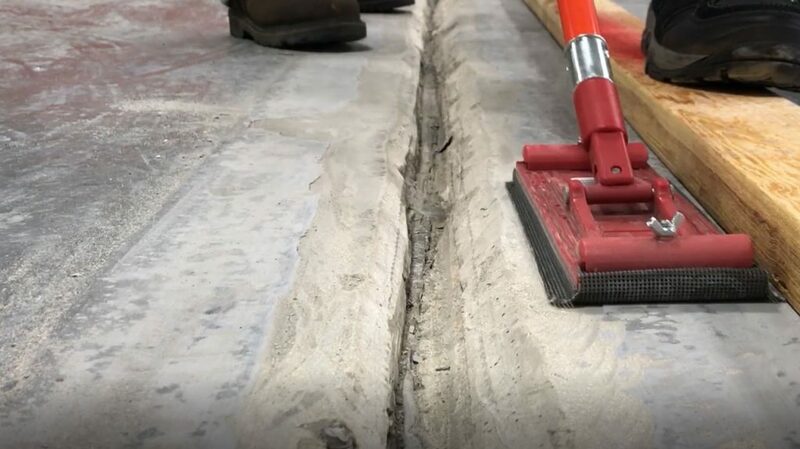 In this blog post, we demonstrate an expansion joint repair that can apply to any industry and any type of concrete joint. 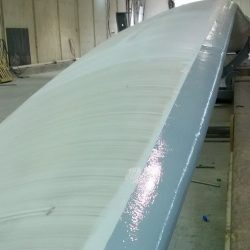 Additionally, we utilized Belzona 9111 (Cleaner/Degreaser) to clean of the substrate, Belzona 9411 (Release Agent) to be applied to the wooden batten, a handheld grinder and a pole sander to prepare the substrate, and a mixer for preparing Belzona 4111. 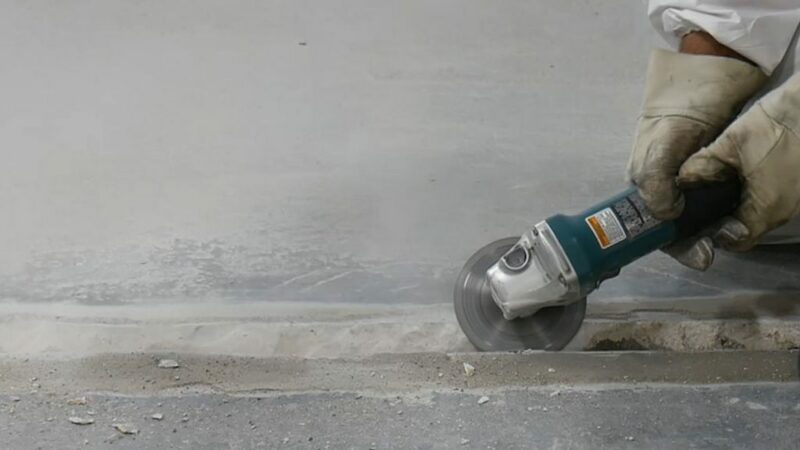 Using a grinder with a round disc, remove all existing material and vee out the edges of the nosings. Vacuum all the debris and dust. Abrade the edges and the surface with a pole sander. Thoroughly clean the surface with a cleaner/degreaser. Thouroughly mix Belzona 4911 (Magma TX Conditioner) and brush it over the entire repair area. Apply Belzona 9411 (Release Agent) onto the wooden batten and position it in the joint. Thoroughly mix Belzona 4151 Base and Solidifier until a homogeneous mix is achieved. Slowly add Belzona 4111 Aggregate into the mix until a desired consistency is obtained. Trowel mixed Belzona 4111 up to the former to rebuild the expansion joint nosings. Make sure to fill in all the empty spaces with the mixed product. Pack Belzona product down firmly to avoid air pockets formation. 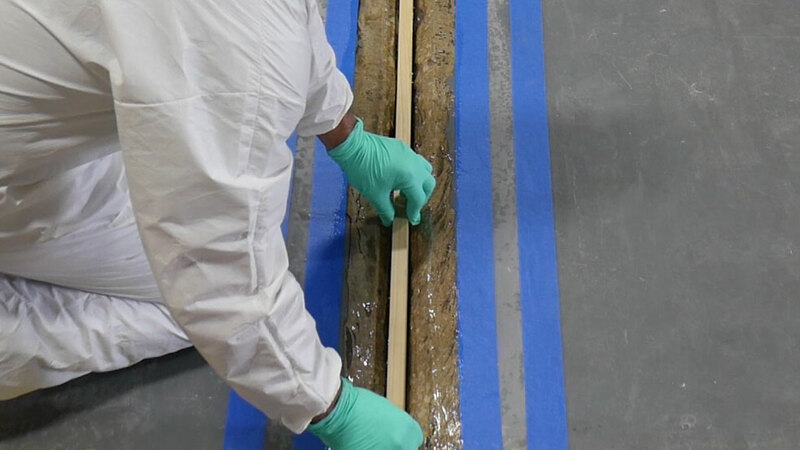 Once the Belzona product has cured, carefully remove the wooden former from the joint. Insert pre-measured foam backer rod into the joint. Using Belzona 2911, condition the internal parts of the joint. Pour mixed Belzona 2221 to fill the joint. Smooth out the surface, leaving it slightly concave. Thouroughly mix Belzona 5231 Base and Solidifier until a uniform color is achieved. 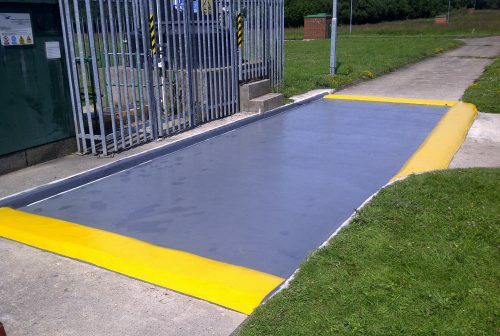 Using a conventional paint roller, apply mixed Belzona 5231 over the expansion joint repair area. Remove all tape masking the joint and the repair area. The application is now complete! 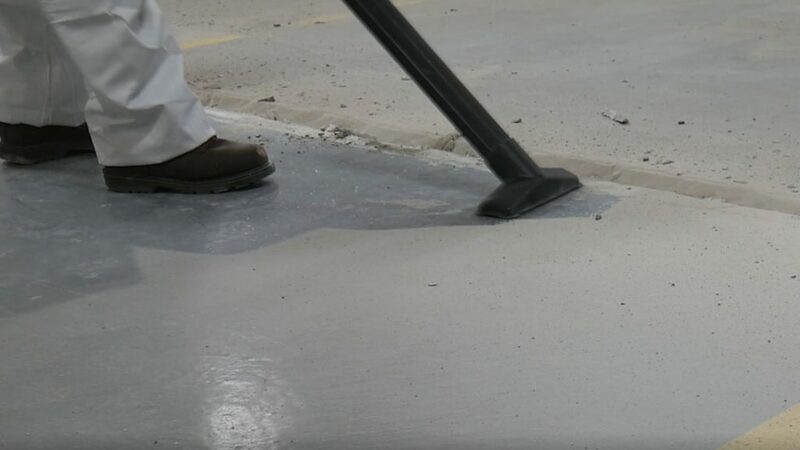 View more how-to videos featuring Belzona Concrete Repairs and Belzona Flooring Systems. Find out more about Belzona Elastomers. Learn more about Belzona Concrete Rebuilding Systems. Yulia Burova has been with Belzona since 2012. In her current role as a Marketing Manager, Yulia has been providing sales and marketing support to the network of Distributors and Consultants in North and South America. Yulia holds an MBA degree with Concentration in Service Industries. I am new with Belzona California, and currently working on a client to do expansion joint repair in 62 warehouse location. Thank you for your comment and reading the Belzona Blog.